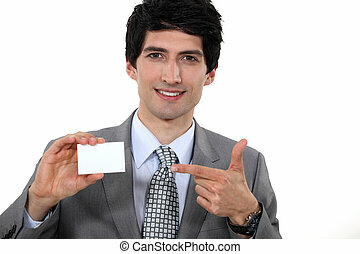 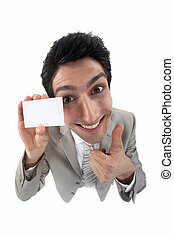 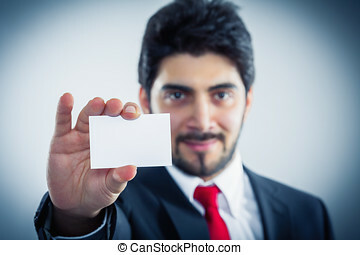 Businessman advertising his company via business card. 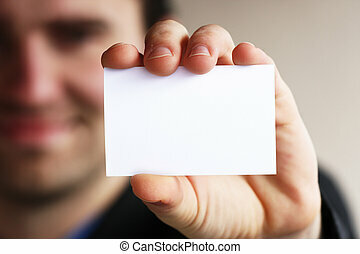 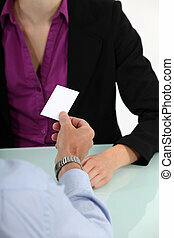 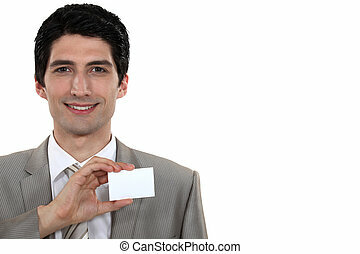 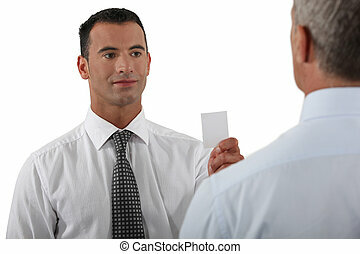 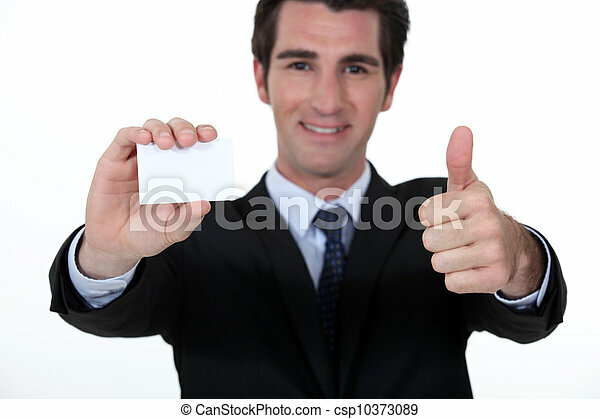 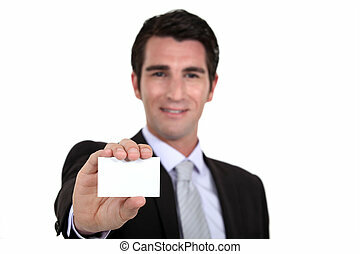 A businessman handing his business card. 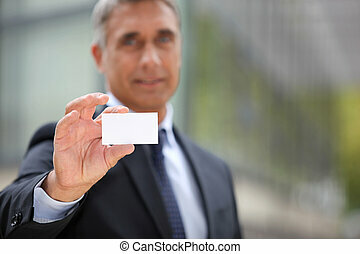 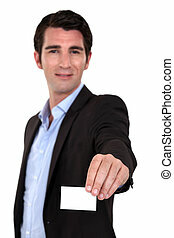 A businessman handing his card. 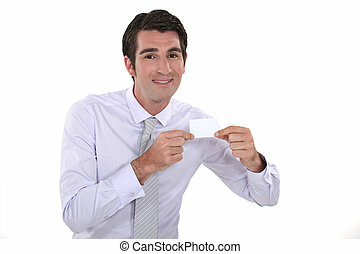 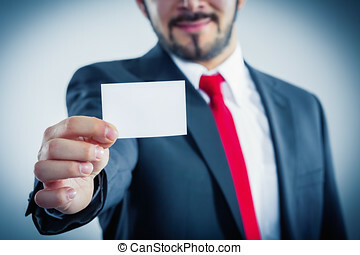 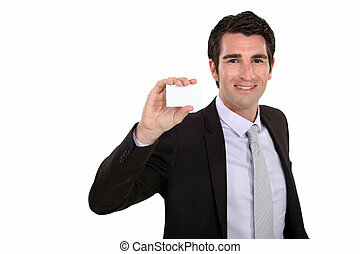 A man presenting his business card. 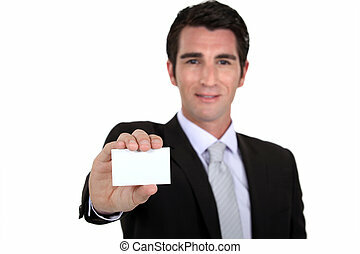 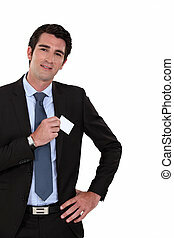 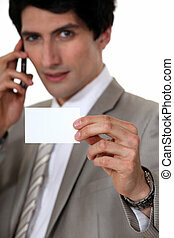 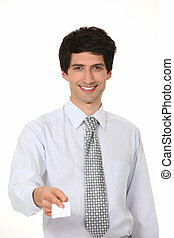 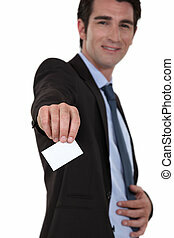 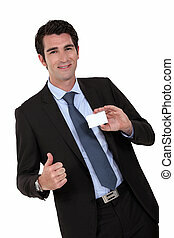 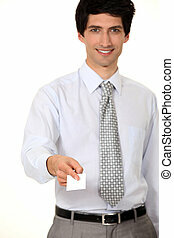 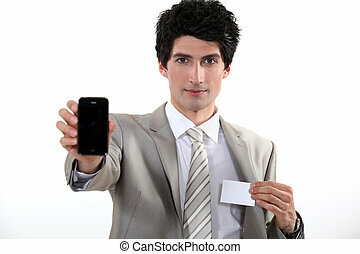 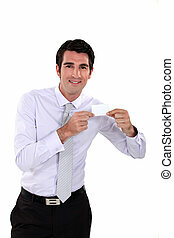 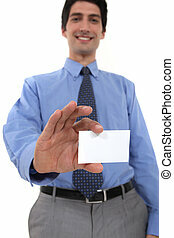 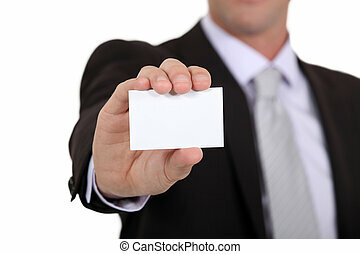 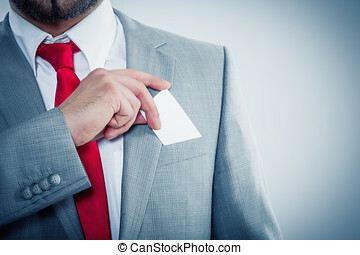 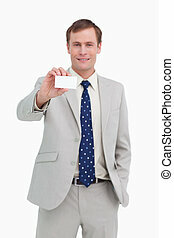 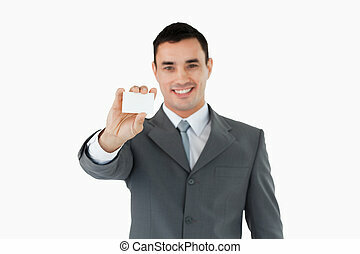 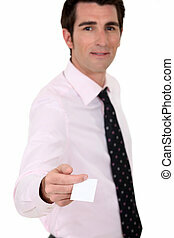 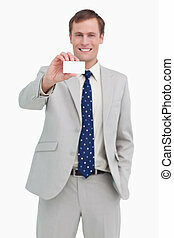 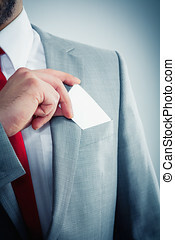 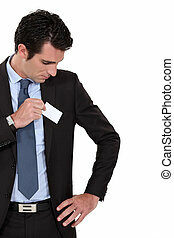 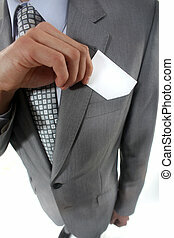 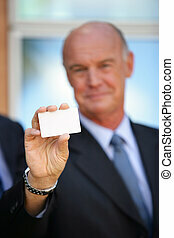 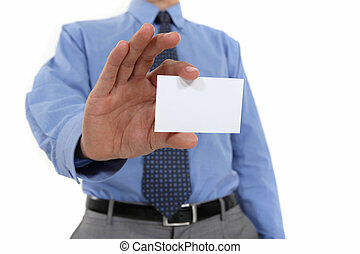 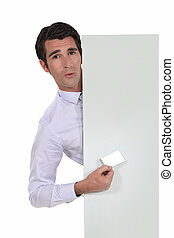 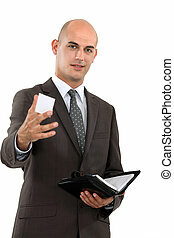 Businessman showing his business card. 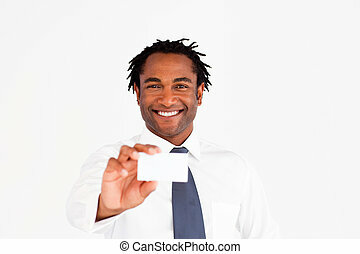 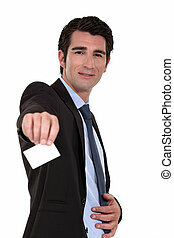 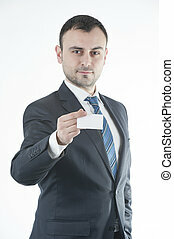 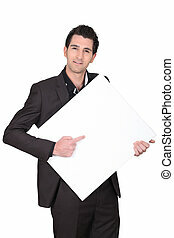 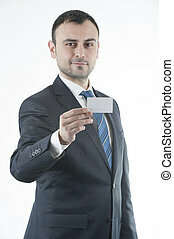 A businessman showing his card.